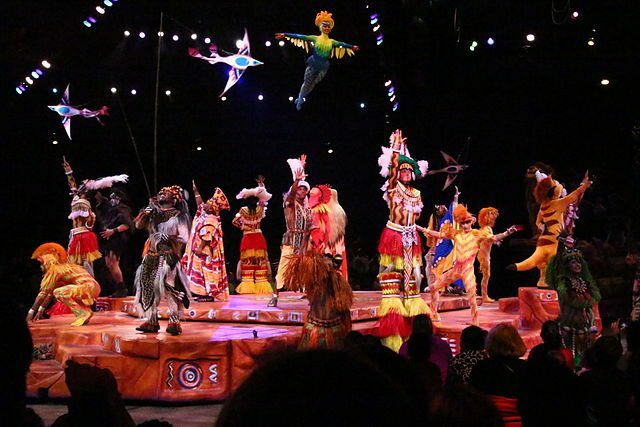 The Lion King also stands tall against any family-friendly (or otherwise) Broadway play. The original Elton John-Tim Rice score is given new life through African rhythmic music. And the costumes! Both beautiful to look at and mechanically fascinating. If you have yet to see The Lion King, it is showing at the Minskoff Theatre until December 30, 2018.